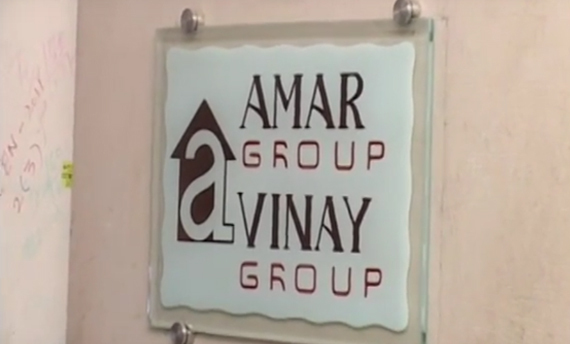 The Amar Group of Companies was established and founded, in 1988, by Mr. Jayesh V. Doshi & Mr. Shailesh V. Doshi & their determined and dedicated partner- Mr. Harshad M. Bhavsar. Amar group is a promising Real Estate Group engaged in its flagship business of Construction and enjoys tremendous Equity, Goodwill and is identified as an established player in the Real Estate Market. Today, after nearly 2.5 Decades, with a firm dedication, commitment and a work theme of "A Promise made is a Promise Kept", the Amar Group is one of the leading players in the construction business. The Success story of Amar group solely lies in this commitment, with the successful completion of all their projects before scheduled time. The group symbolizes Great quality of work, Innovative Construction, Professionalism, Timely Possession and Customer Satisfaction. The Group is known for providing value for money. A company where your dreams are realized and you feel at home. 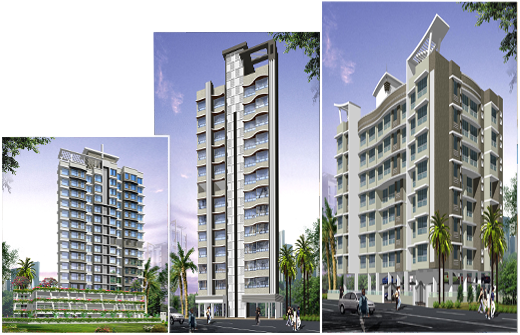 "Amar Group of Companies" alongwith its team of talented & expert, Engineers & Architects, has created a image of reliable (Builder) in the market of real estate with its Upcoming & Ongoing Projects located in and around the suburbs from Andheri to Virar and beyond. The group is also engaged into redevelopment of society buildings and they are proud to give timely possession of homes to more than 1500 families. Over 75 projects spread across the city in various stages of development. Over 45 residential projects completed. Ongoing developments: 6.5 million sq.ft. Upcoming developments: 2.7 million sq.ft. Delivering better infrastructue to the citizens of Mumbai. Ranging from affordable housing across the city to iconic projects in Borivali, Boisar, Mira Road, Palghar, Kandivali, Malad and Goregaon.